There are some dishes I make so frequently that I never bother to photograph them. That got me thinking the other day about lost recipes. The sort of everyday things that become second nature, that we think unworthy of photographing or calling attention to. But if we don’t teach or tell others how to do these things, they’re completely lost to time. Imagine that; a dish that might never live again until some unwitting cook elsewhere dreams it up again. 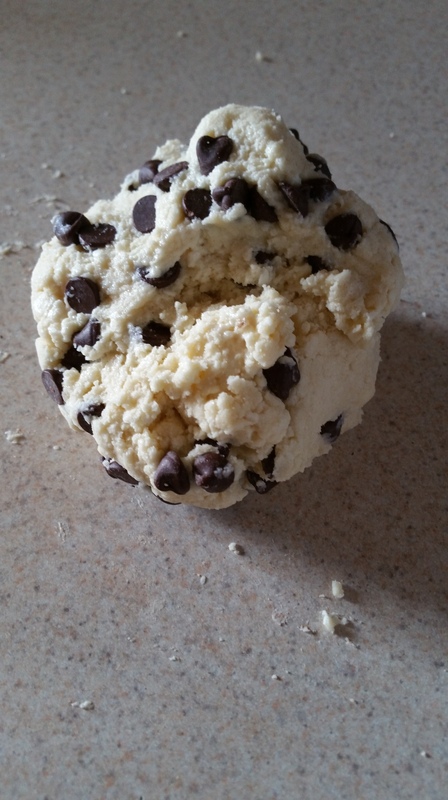 So this is one of the recipes that I make probably every other week or so, and one you can make and customize with whatever you have in the house. 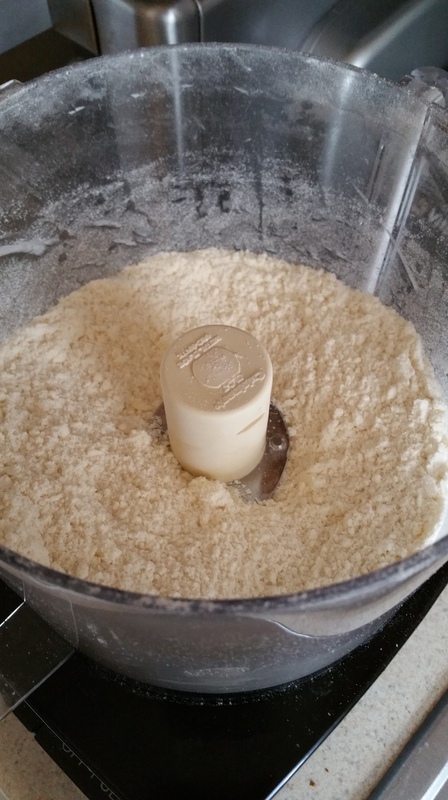 Combine the flour, sugar, baking powder and kosher salt in a large bowl or food processor. 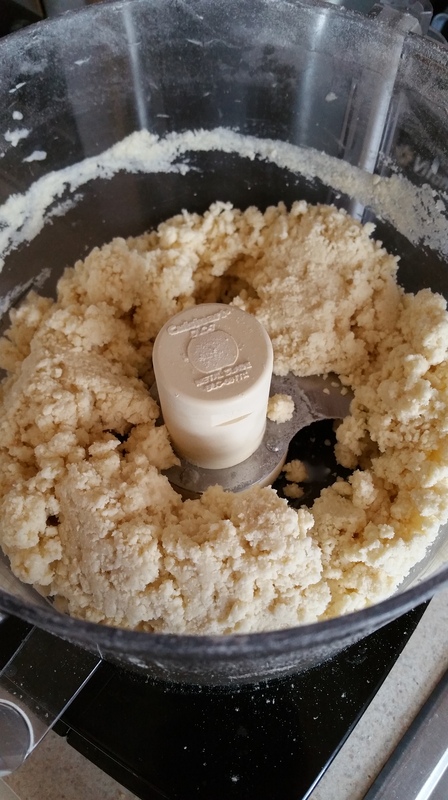 Add the chilled butter, and process or cut the butter in to the dry ingredients until the mixture has a pebbly, sandy texture. Add the buttermilk and mix just until the dough forms large clumps. 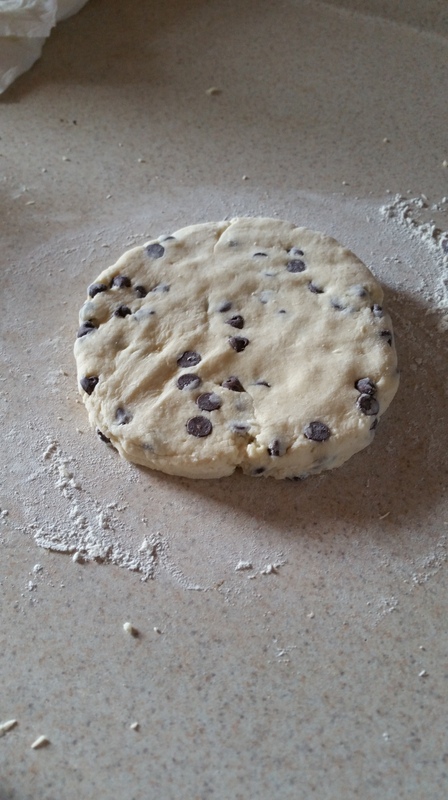 Turn the dough out onto a lightly floured surface and mix in the chocolate chips (or addition of your choice) by hand. 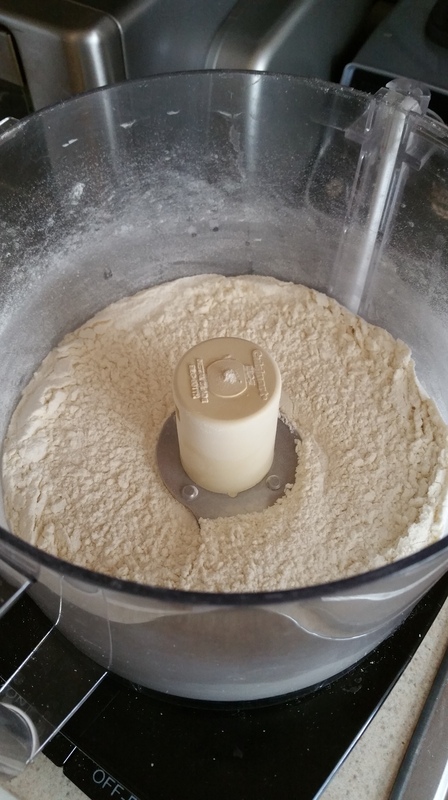 Then pat the dough into a circle about ¾ in. thick. 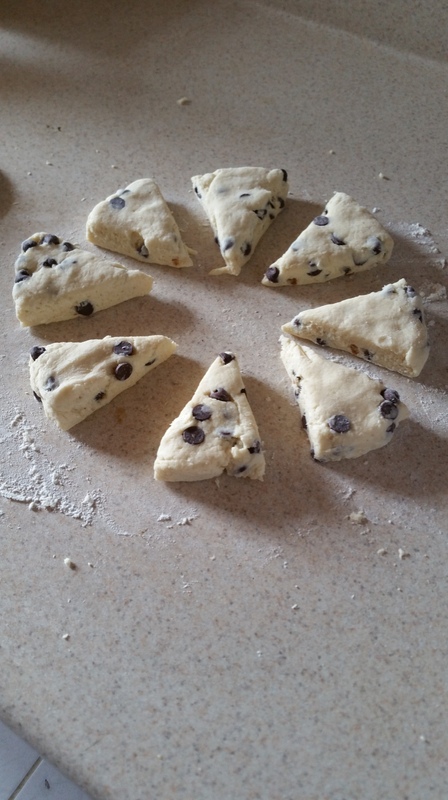 Using a pizza cutter or sharp knife, cut the circle into 8 triangles and then arrange them on a baking sheet with a couple of inches in between each. Bake for 15 minutes or until the bottoms are golden brown and the tops are just lightly golden. 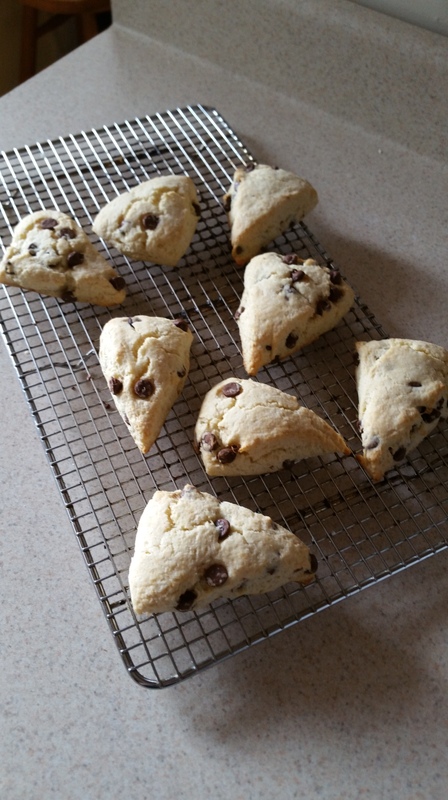 Scones, like most quick breads, are best consumed the day they are made. That said, I’ve revived these in the toaster for many breakfasts, so they’re definitely still tasty a day later. My favorite additions aside from chocolate chips are blueberries and of course the classic dried currants. Don’t want to add anything? Then don’t! They’re great plain with a pat of butter, too. So that’s it really. 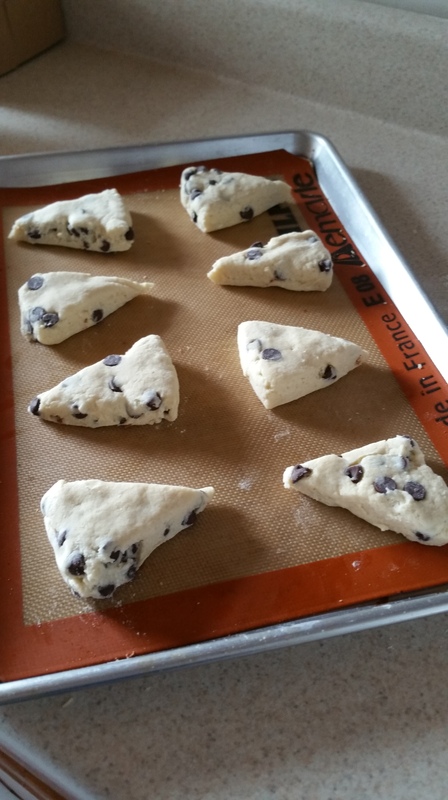 Go forth and make delicious scones!